We operate a full plumbing service throughout Dublin and surrounding areas. 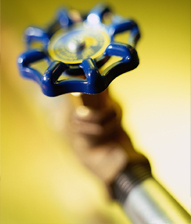 We offer both standard and emergency plumbing services and can be with you within the hour. Dublin Plumbers offer a full transparent plumbing service and the costs are always explained to you, the client before any work is undertaken.